It used to be difficult to get a Tourist Visa to Japan, I have heard of stories from other travelers who already had plane tickets and land arrangements prepared just to know that their visa application was rejected. 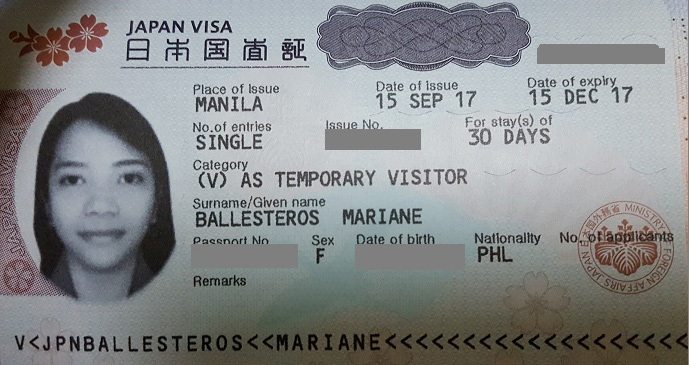 However, the Japanese government decided to relax some of its guidelines for Filipino tourists starting late 2014, and thanks to cheaper flight carriers now opening routes to different hubs in Japan such as Tokyo, Osaka and Fukuoka, I thought to myself, “is this finally the time to visit Japan?” First things first, getting the appropriate visa for the trip. 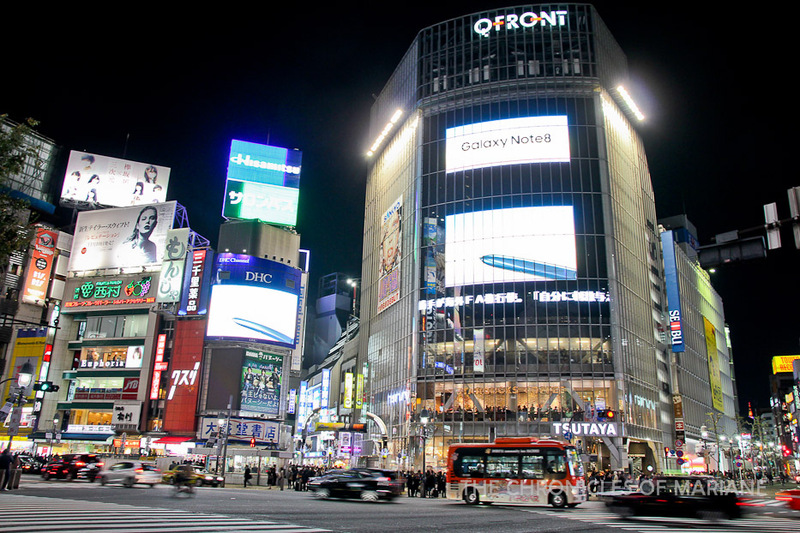 The process of applying for a Japan Visa with the intent of visiting relatives or sightseeing is actually pretty straightforward. The requirements and other related information is already detailed on their site. However, compared to other countries that accept visa applications directly from the tourists, the Japanese Embassy decided to course it through travel agencies. You can specify at the photo studio that you will be using the pictures for your Japan Visa Application. Are you eligible for Multiple-Entry Tourist Status? The multiple-entry status is valid for 5 years and can either be granted for a 15 or 30-day stay. If you are interested to apply, then kindly check if you fulfill either of the following conditions. * Have you traveled to Japan within the last three years and was not reported to violate any rules and regulations during your stay? * Do you have sufficient financial capacity to fund your travel? Kindly note that all documents must be an original copy unless specified and allowed by the agency. I decided to course my application through Discovery Tour, Makati branch since they offer the cheapest fee which is P800 for Manila-based applicants, it is also the closest to my office. I have also heard only positive feedback about their service, so it was a no-brainer that I’d pick them. This was my first time to apply but I still submitted some documents that are only asked for those eligible for Multiple Entry, because it wouldn’t hurt to try, right? You might notice that I didn’t include any plane or hotel bookings, it is not required and the Embassy actually advises not to book anything unless your visa is secured. This is to avoid any loss from the applicant in case the application gets denied. Discovery Tours is really strict with their deadline, the first time I went there, I arrived at around 4:40 PM and I was only informed that they have a cutoff time of 4:30 PM for visa applications. However, as not to waste effort, I asked them to kindly double check my documents to make sure I have everything needed, turns out the first NSO birth certificate I brought was not valid anymore and will not be accepted by the agency. 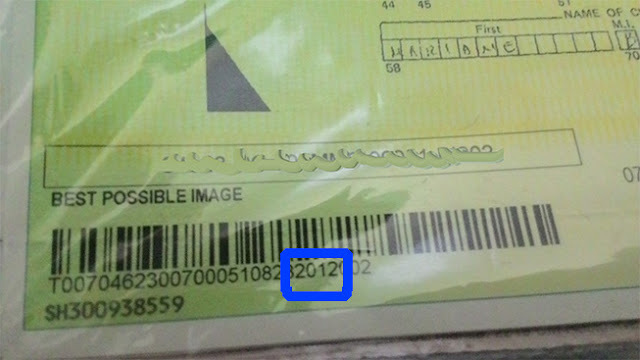 I went back there again on a Wednesday, was given a number for queueing purposes and had my documents reviewed. I was given an acknowledgement form and was told to confirm after 5 working days if my passport is already available for pickup. And they were indeed true to their word, by Wednesday the following week, I have already claimed my passport at their office. By the way, I noticed that there is no standard fee for requesting a Japan Visa. 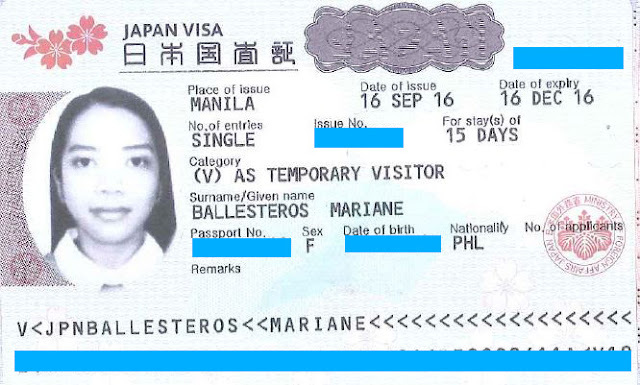 I think the visa fee is actually offered for free but the Japanese Embassy decided to route most of the applications through agencies as to have two sets of eyes double checking the requirements and for easy filtering. The fee asked by the agency is most likely their handling fee. I requested for another visa again for my 25-day trip in 2017. This time, I did not include any unnecessary requirements and only submitted the usual papers such as the Itinerary and Bank Certificate. I had to submit another copy of the Birth Certificate since this is my first time to Japan and I did not use the first visa (I used that for Taiwan instead). And since I had booked my flight prior to the application, I added it to the application as well as proof. I did not book any lodging though as it would be a bit of a trouble to reserve for a trip that long. I was still a bit anxious as I have never heard anyone that was granted a Single Entry 30-day visa, but as long as you present sufficient proof of your intent to only travel and financial capability, I suppose they would have no reason to reject. Please note that these are plainly my opinion only, my information came from reading travel forums and learning about experiences from other travelers who applied for the same visa. How do I get a multiple entry (ME) visa? Aside from satisfying all the requirements, you need to satisfy all the conditions given by the Embassy. There is no assurance that you will be given a multiple-entry visa and it is still the consul’s discretion whether a single stay or ME visa will be given to you. Not everyone are also allowed to stay for 30 days, some, like me, are only given 15 days maximum since I only indicated in my itinerary that I plan to stay for only five days. What if I don’t have a certificate of employment? You can create an explanation letter as to why you don’t have one, some companies don’t even provide one so you can make your own and ask your supervisor to sign. You can also include payslips and possibly, a copy of your contract. What if I am a freelance worker? If you declare your annual income, then submit your ITR. For multiple-entry requests, you can request a COE from your online employer, or create a working history profile based from your previous online engagements. This can include pay histories or project contracts. For business owners, you can include Business Registration and/or DTI permit. What if I haven’t booked a flight ticket to Japan yet? This is recommended by the agency since it’s not 100% guaranteed that you can be granted entry to Japan. But personally, I think it will be a bonus point because you already have proof that you have no intention of overstaying and you will be leaving Japan at a certain date. Some proof would also be a copy of your vacation leave approval if you are employed and also confirmation of hotel reservations. What if I don’t have an Income Tax Return (ITR)? You can also write an explanation as to why. Please also submit supporting documents that can back this up. How much money should I have in my bank account? Some travel agencies suggest that if you plan to stay for five to seven days, you should have at least P100,000 in your bank account. However, there are some travelers who only had P50,000 and were still granted single entry. I believe it will depend on the activities you included in your itinerary/daily schedule. If you think it is sufficient enough, then go for it. I recommend that you apply a month or two before your intended departure date. Japan Visa is only valid for 90 days for single entry, and 5 years for multiple entry. The reasons for denial is not disclosed by the Embassy, but most likely, it will be related to your bank account balance. I have encountered some who still got denied even though they are full time employees. What should I write in my “Letter of Explanation” for requesting multiple-entry? Just be honest :) In my case, I stated that I want to come back to Japan to experience the different seasons such as winter, autumn and spring. What if someone will shoulder my travel expenses? You can submit a guarantee letter, say it will be your spouse, boy/girlfriend or parent who will be funding the trip. Don’t forget to include their financial documents such as bank certificates and ITR. If the guarantor is Japanese, follow the requirements I mentioned above. For students, I suggest giving a copy of your school ID or school registration form. For married couples, bring a NSO-certified marriage certificate as well. What if my bank account looks too suspicious? What I mean here is that you have tons of money LOL. I know someone who inherited a huge sum and that might seem fishy especially if you are too young. You can provide bank account statements (including the history, when it was opened, etc) and even proof of inheritance if this is the case. What if I want to apply for a visa again even though I was not able to use the previous visas that was granted to me before? Don’t sweat about it. (See the latest Update above). I applied last 2016, was given a single 15-day entry but was not able to use it to enter Japan. I then applied in 2017 and was granted with no problems. Can first timer tourists to Japan be granted with a multiple entry status? * You must have traveled to at least one of the G7 countries. Having a residency or working visa from these countries will also be a big plus. I hope this guide helped you plan for your trip and visa application. Best of luck! When are you going to Japan? I still have not written about my trip and I know you were looking for information about the village! Where do you plan to go? Oh :( I'm guessing you're going to Taiwan hehehe. Okay, pressure's on me to finally get a move on on my backlogs! Hello, i just wanna ask i applied my visa last monday and i haven't heard from them it say 5 to 7 days working should i call them if my passport is ready for pick up yet? Thank you. Hi Jaimie, you can present your dad's financial docs such as bank certificate and ITR. I think you can try to include a copy of your student registration (since they wouldn't know anyway that you've already graduated) or just include a letter that your dad will help pay for your expenses. Thanks for this! I have a question, what do you put in the guarantor or reference in Japan if I don't know anyone there? I am planning to go in April and this part of the application form stumps me. Thank you again and your posts have been really informative. I'm planning to go to Japan on April of 2018. I would like to apply for a single-entry visa since I have a Japanese friend who currently lives in Japan and that will serve as my guarantor. I have read of a blog someone and she said, "As a Filipino “Temporary Visitor,” we are only entitled for 15 days, 30 days or 90 days of stay." 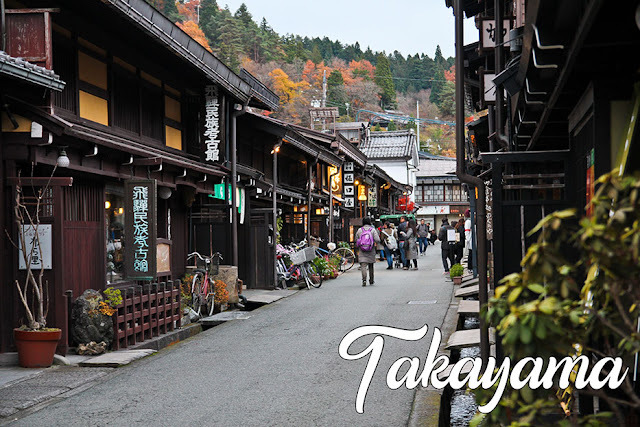 She again reiterated it and asked, "How many days can a Filipino tourist stay in Japan? Japanese Consul can grant 15, 30, and 90 days of stay to Philippine nationals." Hi Adi. I think you can still do what I did and try applying for multiple entry since you only have to add few documents, however there is no assurance you'll be granted a multiple, even just a max 30 day single entry visa. I think the consul check.the ticket provided whether a 15 or 30 day would suffice. Hi! I just want to ask what should i write on the "occupation" if I am a fresh grad. Recently, a japanese company had a job fair at our school. The final screening will be in japan. The company sent to me only 4 documents which are letter of acceptance, letter of invitation and letter of guarantor and the schedule. Is it suffiecient to be approved? Thanks!